This photo shows the suspect taking the bike. Courtesy photo. 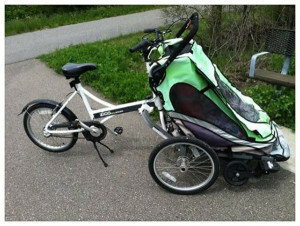 This bike was stolen at the end of W. Ash Street, just off the White Pine Trail. Courtesy photo. 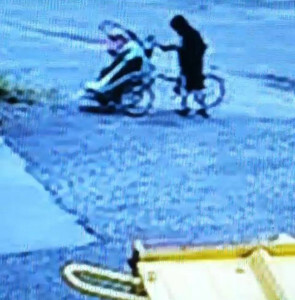 Michelle Hawley sent us a message this week letting us know that someone stole her bike on Sunday, May 24, from the end of W. Ash Street, near the White Pine Trail. The bike is a Zigo Leader X2. She also had surveillance footage of the suspect, though it is a bit blurry. If you have seen this bike or have any information on who might’ve stolen it, please notify the Kent County Sheriff Department Cedar Springs Unit at 696-1311 or Detective Hopkins at 616-632-6100.